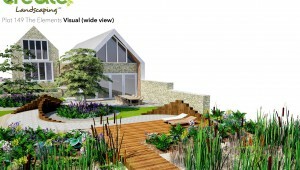 Luke is an award winning garden and landscape designer based in Northampton. Trained at the prestigious Hampton Court Palace, he designs gardens which not only add value to homes, but are tailored to each individual client’s needs. 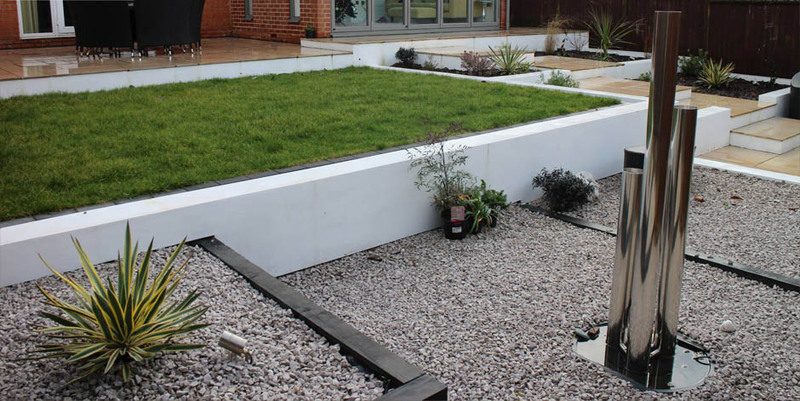 Trained primarily in residential garden design, Luke has since gone on to build up a strong working relationship and reputation with Northamptonshire’s leading landscapers, as well as regularly designing commercial projects in London, the South West and South Wales. Whether it’s a place to entertain, space for the children or simply somewhere to grow vegetables, we specialise in tailoring our service to suit our clients. For recent examples of our residential design work just head to our residential page, alternatively if you are interested in our commercial services head to our commercial page. We’ll take a look at your space, talk ideas and see what we can do for you – no obligation. Whether it’s brightening up a border or a whole garden redesign, we’re full of great ideas. If you would like more details about what we can do for you, or have any inquires, just head to our contact page to send us a message, give us a call, or set up a meeting. We provide clients with a full design and planting service. Developing gardens according to taste, needs and budget. We’ve built strong working relationships with a small, dedicated network of talented landscapers and craftsmen who possess all the necessary skills to transform your garden. If you’re looking for Garden Design Northamptonshire, you’ve come to the right place.